Information about the 2016 LEGO sets continue to be revealed on the internet. 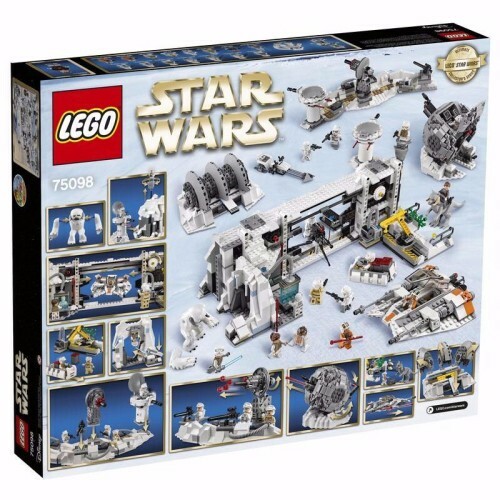 The box photos of one of the rumored Star Wars UCS sets, 75098 Assault on Hoth are revealed. 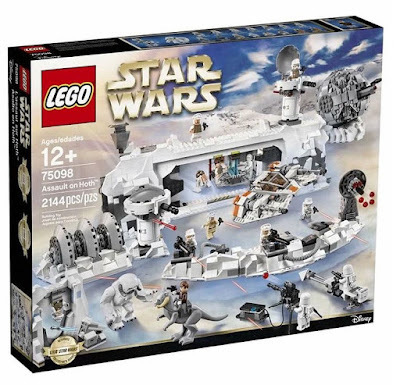 It seems that the set will include a total of 16 minifigures and two big-figures including a tauntaun and a wampa. 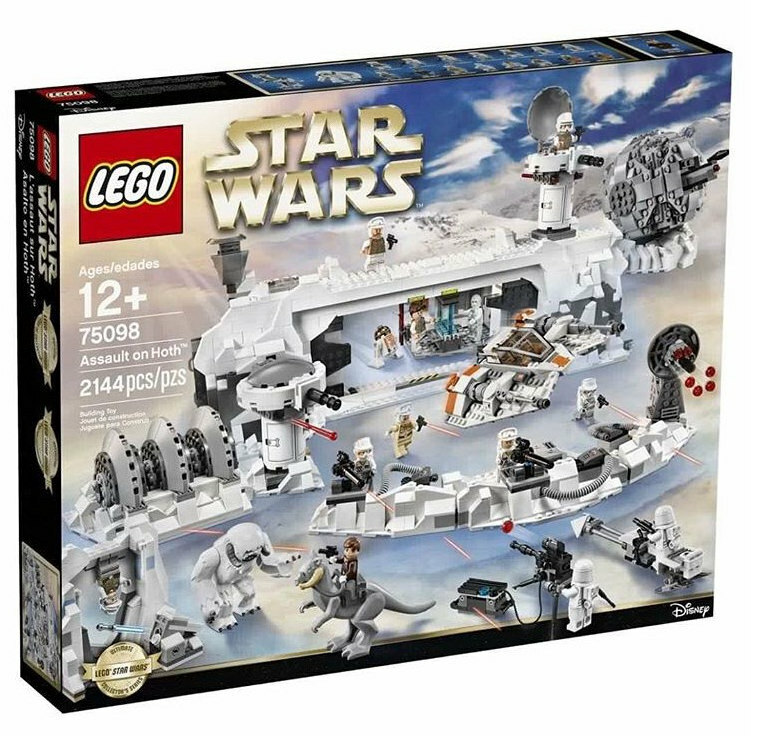 There are many seperate structures to build in this set including the shield generator, a defense turret, the ion cannon, a snowspeeder, the cave of the wampa and also a large hanger as the rebel command base. Containin 2144 pieces (Source: brickfan) and 18 figures this set will be priced as $249.99 according to brickset. It will be released on 5/1/2016.